Those annoying CAPTCHA boxes that require us to enter a unique code to verify that we are human are soon going to be abolished. Google’s reCAPTCHA service, which requires users to read and enter a barely legible set of characters to prove that they are in fact human, is getting a total revamp. The revamp is much needed as not only are the CAPTCHA boxes annoying but they are also 99.8 percent solvable by most robots, rendering them ineffective. 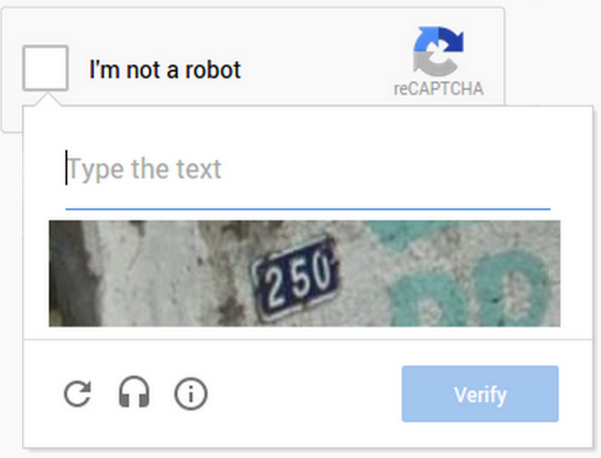 While the new CAPTCHA is much simpler, Google believe that it will be just as effective. 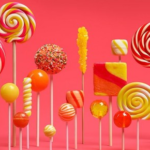 On mobile devices, Google is also rolling out a new CAPTCHA that will ask users to complete a small and simple classification puzzle. Google is still in the process of rolling out their new CAPTCHA’s however, they are currently live on WordPress, Snapchat and Humble Bundle.